Home » Flexachem Does your Operation Suffer from Dry Running Seals?A solution for you. Does your Operation Suffer from Dry Running Seals?A solution for you. Flowserve’s Solution to avoid Dry Running Seals. The holy grail of the seal industry is one step closer with Flowserve’s patented diamond faced technology allied to the innovative design characteristics for the ISC2 series of seals. It will help you to avoid the problem of Dry Running Seals. 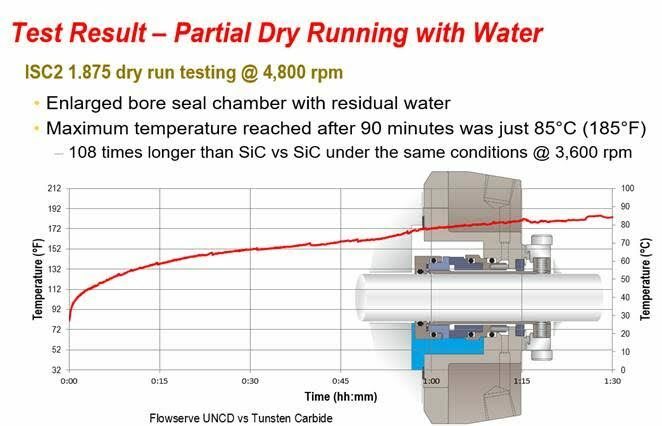 In rigorous and realistic testing at Flowserve’s R&D facility, these seals have proven to last in shut off events for over 90 minutes at 3600 RPM as shown in the graph below. Most dry running instances on site last less than 30 minutes on average. If you have a Flowserve seal on your pump it will survive numerous dry running events without unduly affecting MTBF. This solution is perfect for tanker unloading, batch transfer and other pumping applications to avoid the problem of Dry Running Seals. Contact Flexachem today to see if your application is covered. The ISC2 Series is a complete family of mechanical seals that provide exceptional reliability and standardization over the widest variety of industrial applications and equipment. ISC2 Series seals meet all major international standards and are designed to fit hundreds of pump models from global manufacturers. ISC2 seals do more to provide a safe work environment and protect the natural environment than any other standard cartridge seal. Single seals have capable throttle bushings to protect against leaks. Pressurized dual seals provide zero process emissions. The outboard seal of dual seals can handle full operating conditions if the inboard seal were to fail. All seal faces are dual balanced for normal and reverse pressure operation. Facilities that standardize with ISC2 seals will immediately benefit from less inventory, greater flexibility, less downtime and longer seal life. Get an ISC2 seal today and avoid the issue of Dry Running Seals. ISC2 seals work hard to eliminate the possible causes of leakage. Patented thermal management technology increases dry running and cavitation tolerance. A robust drive mechanism for maximum reliability in higher viscosity fluids & frequent stops and starts. Thus preventing breakage of seal faces. Optimized high-efficiency barrier circulation promotes cooler running and longer seal life. 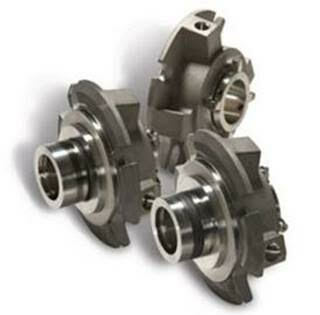 Double seals include a pumping ring to assist with barrier fluid circulation, cooler running and increased reliability. Diamond seal face option for cooler running, abrasive resistance and longer seal life. 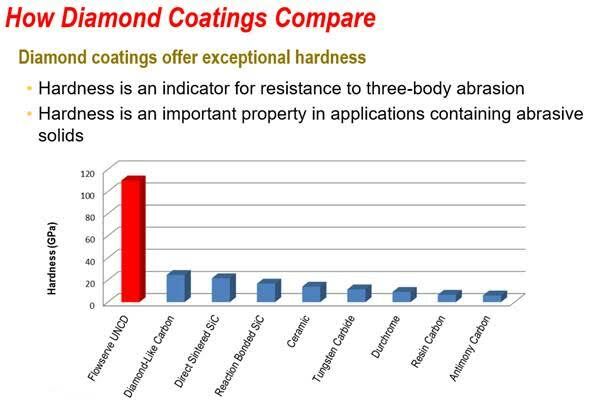 Superior Dry Running capability compared to competitors. ISC2 seals are capable of sustaining years of uninterrupted, long-term operation. Give us an application and see the results! 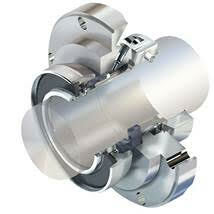 Flowserve’s new diamond coated faces fitted to the SLC Slurry Seal are changing industry practice all over the globe. Up to now, Heavy Duty Slurries have required double mechanical seals with pressurised barrier support systems. Not only was the initial cost of installation high but the barrier fluid usage was an ongoing and ever-increasing cost. Flowserve’s new technology means that a single seal is all that’s required for long MTBF and reliable operation. The unique combination of extreme hardness, minimal friction and tribological qualities allow the UNCD coated faces to operate in Heavy slurries up to 60% w/w. slurry transfer, dewatering & water supply, mining, mineral and ore processing, and flue gas desulfurization. The SLC Series is designed with a unique non-clogging cone spring that increases seal reliability and enables flushless operation. Flushless operation increases plant efficiency, reduces operating costs and eliminates product contamination. Abrasion-resistant and corrosion-resistant metal components and silicon carbide seal faces extend seal life beyond slurry pump components to maximize equipment uptime. Robust construction handles slurry particle hardness up to MOH 9 and slurry concentration up to 60% solids by weight for reliability in the toughest services. Clean, open design operates without flush water to help reduce product dilution and save significant water-related operational costs. Encapsulated cone spring increases reliability by providing consistent spring loading and hydraulic balancing to the seal faces without clogging or wearing. Consistent, correct installation is achieved by the cartridge design from the pump equipment’s wet or dry end with no special tools or seal-related bearing housing adjustments. Six group sizes meet the requirements of most slurry pump equipment giving maximum flexibility with minimum inventory. Available outboard lip seal and Plan 62 grease or water quench provide lubrication to the seal faces during dry running pump cycles.